Greek for “The Great Beast.” The most recent Magus of A:. 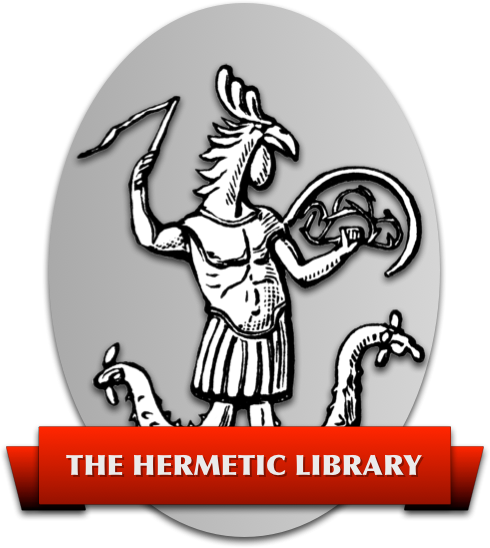 A:., the founder of the religion of Thelema, who gave us two words, to wit: ABRAHADABRA, the Word of the Aeon, which contains the entire mystery of the Great Work, and THELEMA, the Word of the Law, which means “will.” As it is written: “Do what thou wilt shall be the whole of the Law.” And, “Love is the law, love under will.” See Chapter 75 of Liber Aleph. See also the entry under “Sir Aleister Crowley”.